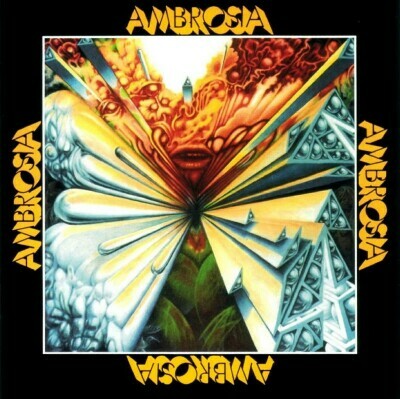 From Chapter 7: “Holdin’ Onto Yesterday” was Ambrosia's first top 40 single, released in July 1975. The band, featuring lead vocalist David Pack, had more success later with "How Much I Feel" and "Biggest Part of Me." But this one will always be my favorite. I like that it feels more like an album cut than a single.